This project was supported by Local Enterprise Office e-voucher programme. 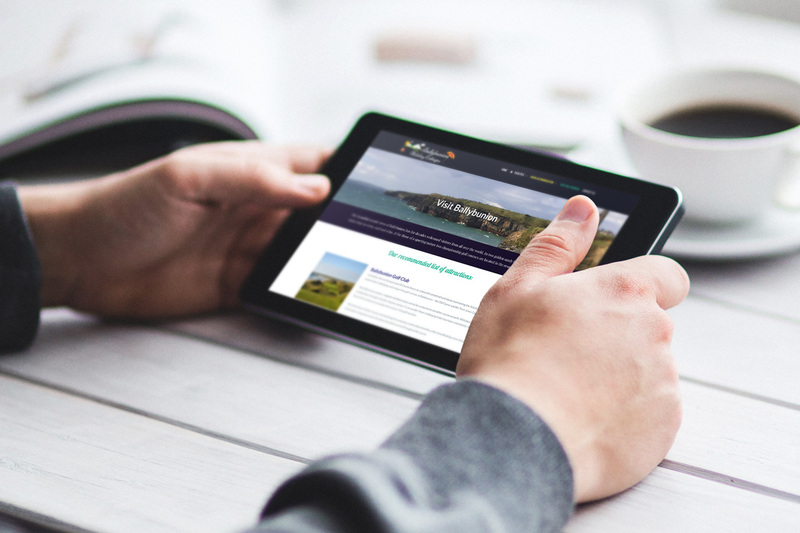 The holiday spot in Ballybunion had an outdated site without any on-line booking functionality. Because of the different types of accommodation, different seasonal and length of stay prices a regular of-the-shelf booking options were not sufficient we’ve implemented custom built booking engine which enables to set proper prices for the whole year. 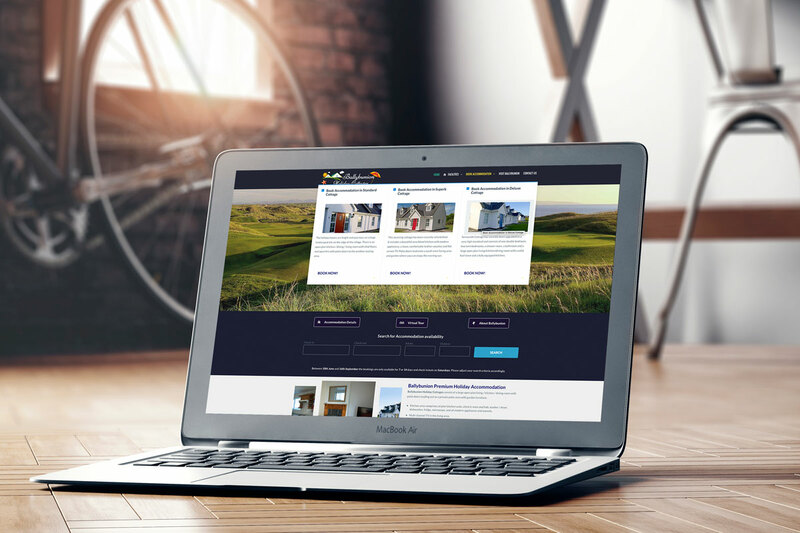 We’ve also included optional deposit payment, backend booking for the managers, very clear view of all bookings per each house. The site also implemented Stripe payments and switch to secure & encrypted connection via SSL certificate.